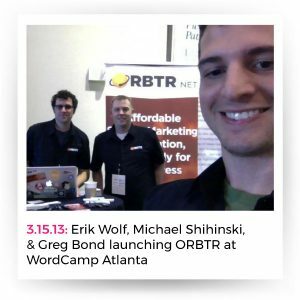 Five and a half years ago, Michael Shihinski, Greg Bond, and I traveled to WordCamp Atlanta to launch ORBTR, the first marketing automation software designed specifically for small businesses and WordPress websites. We spent the previous two years developing and testing it. None of us expected the road would ultimately lead us here, with the three of us founding a charitable nonprofit around that software. For my part, I have always approached my business ventures from a desire to help and a desire to create good things. 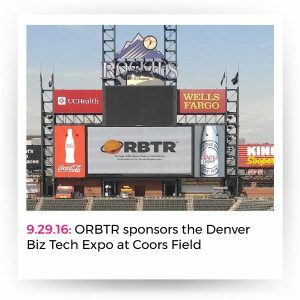 With ORBTR, we built something very promising, something that people would enjoy using, something that would open up a new world of digital marketing possibilities for businesses. That ended up being partly true. It turns out that for all the benefits that marketing automation provides, there’s still a significant knowledge gap for small business owners. Entrepreneurs were uncertain about how to approach automation. With every other business challenge, seeing where automation “fits” into an overall digital strategy is viewed as a low priority task, despite the growth benefits automation provides. When it comes to automation (and digital marketing in general), software is a means, but not an end itself — purchasing and implementing software marks the beginning of a process and the start of new work, not the solution to a problem. 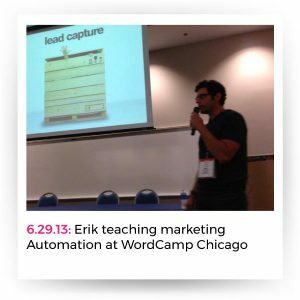 To help small businesses adopt marketing automation, there needs to be an understanding best practices in automation. Digital marketing discipline, community feedback and moral support get businesses to the finish line as they tackle the unfamiliar. Throughout the last five years of development, we realized that our two goals as a company — to sell digital marketing software and to help develop comfort and competency in digital marketing among small businesses — were at odds. We could only do the second in so far as it did not compromise or draw resources from the first. In pivoting a for-profit software business into a charitable nonprofit that’s built on equal measures of education, community and software, we improve our ability to achieve the broader view of the original mission – bootstrapping technology to help businesses in need. Developing and distributing great marketing software will always be a big part of what we do at The Orbiter Project, but it is far from the only thing. By dropping the incentive for profit, we can create a “safe place” where entrepreneurs can get answers, where they can learn the skills they need, where they can acquire the tools they need, and where they don’t need to fear that software expenses will be an obstacle to their growth and success. 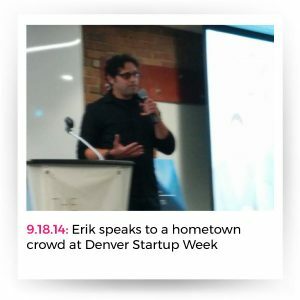 Several years ago, I was meeting with someone here in Denver who is well-known in the startup community about raising a round of funding for our company. He told me that I might not be financially motivated enough to be the CEO of a funded software company. Perhaps, in retrospect, he was correct. But this team has never done “what we were supposed to” to feed convention and we’ve always followed what we believed was right. We’re proud of what we did as ORBTR, but we’re also proud and excited to take this next step, and we’re looking forward to sharing this journey with everyone reading this letter.